The single most potent factor that's brought more joy and success to my life over the past four years than anything else has been creativity. 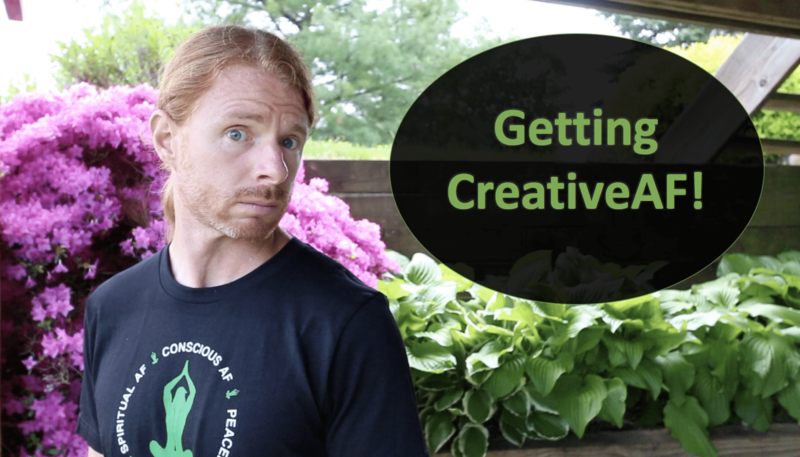 Unhappiness, depression, disconnection in relationships, and career plateaus are some of the crap that constipated creativity burdens our lives with. This episode is a life changing colonic! Commit to at least five minutes of creative time everyday for the next week. Come back to the Facebook Group EACH DAY and tell us what your creative expression was.